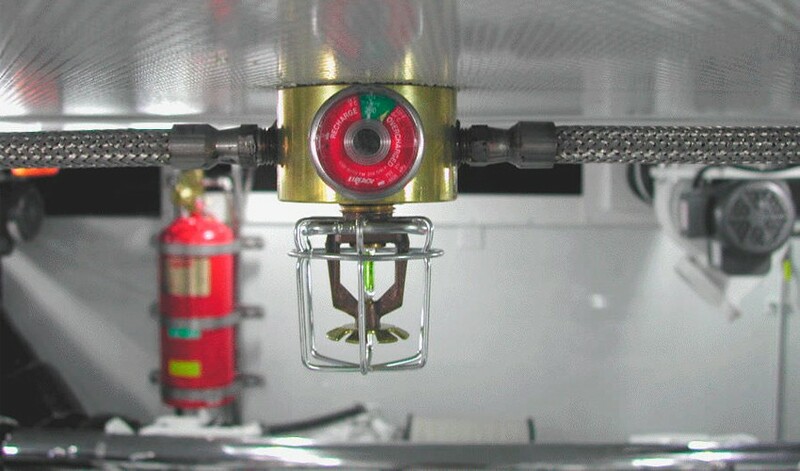 RFS Group provides a variety of reliable, trouble-free fire detection, fire suppression and gas detection products. 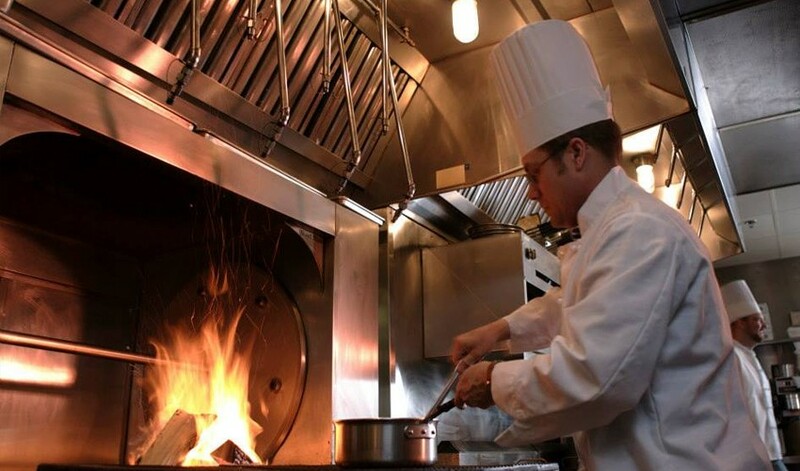 Ultra Surefire supplies the Ansul R102 Suppression System as an invaluable resource for kitchen fire protection & fire detection in commercial kitchens and restaurants. 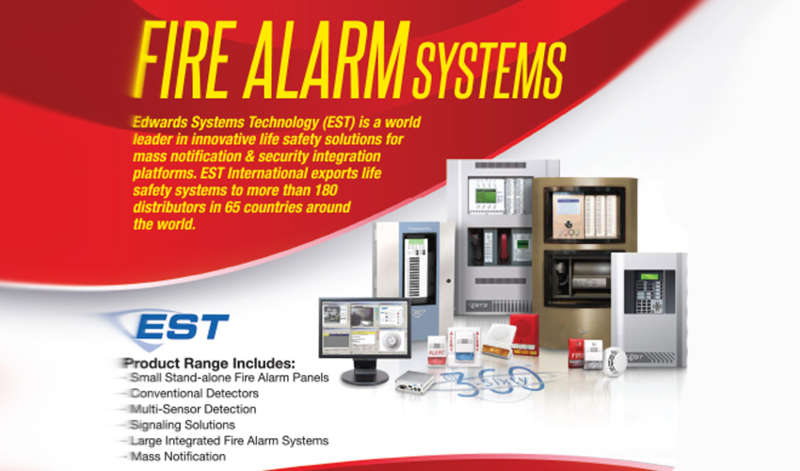 Edwards Systems Technology (EST) is a world leader in innovative life safety solutions for commercial and industrial applications.